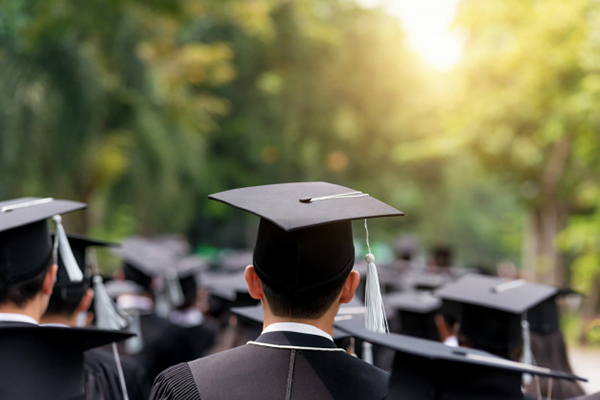 The US Education Department has opened investigations into eight universities who are relayed to a major admission scam unearthed recently. The universities to whom letters were sent informing their presidents of the probe include Yale, Wake Forest University, the University of San Diego, Stanford, Georgetown, the University of Texas at Austin, the University of Southern California and the University of California, Los Angeles . If the probe finds violations of federal education regulations, it could impose penalties including cutting off their access to federal student loans and grants. In the meanwhile, Yale University has expelled a student whose parents allegedly paid 1.2 million dollars in bribes to get her enrolled in the prestigious university. In a statement published on its website on Tuesday, Yale said it had first learnt about the scheme in mid-November, when it was approached by the Boston US Attorney’s Office requesting information about head women’s soccer coach Rudy Meredith. According to the university, Meredith had provided fraudulent athletic recommendations to two applicants, one of the whom was accepted into Yale in January 2018. According to the charge sheet, the student’s relatives paid $1.2 million in bribes. The coach received $400,000 from a go-between who organized the arrangement. Earlier this month, the Department of Justice accused dozens of super-rich parents including Felicity Huffman and Lori Loughlin as well as top industry CEOs of being involved in an operation that charged from $15,000 to millions of dollars to help them get their children into elite universities. Around 50 people have been indicted including sports coaches who provided bogus recommendations, university administrators who manipulated test scores, and 33 parents accused of paying bribes totalling some $6.5 million to guarantee admissions.